Big Island Rachel's Books: Alice Sebold's "The Lovely Bones"
Alice Sebold's "The Lovely Bones"
Three weekends ago I was at Comic Con; two weekends ago I was in Georgia (only slightly less surreal than Comic Con); and last weekend I had me mum staying with me. 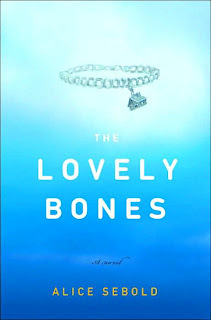 So this weekend I stayed in my apartment and read Alice Sebold's "The Lovely Bones." I don't know what else I can say about this book that hasn't already been said by the mainstream media. It was a ridiculously successful book when it came out and it was made into a rather disappointing movie by Peter Jackson, who I otherwise adore. His portrayal of young woman-angst in "Heavenly Creatures" was transcendent, and I can quote about as much of his "Lord of the Rings" movies as you would expect from someone who attends comic and anime conventions. It's too bad his Lovely Bones was so wildly off base. But anyway, back to the book. I read it in two days and wept at the end, as I expected. It's a book narrated by a girl who dies in the second sentence of the novel. The dead girl, Susie Salmon, keeps watch over her family, friends, and murderer for years, mostly observing them as they try to cope with her absence. It's a story about grieving, healing, learning when to let go and when to hold on tight. In the hands of a less skilled writer, "The Lovely Bones" might slip into sentimentality, but rest assured that it doesn't. I wouldn't stand for it if it did. I can't stand anything maudlin. If the word "tearjerker" is used to describe anything, I run the other way. 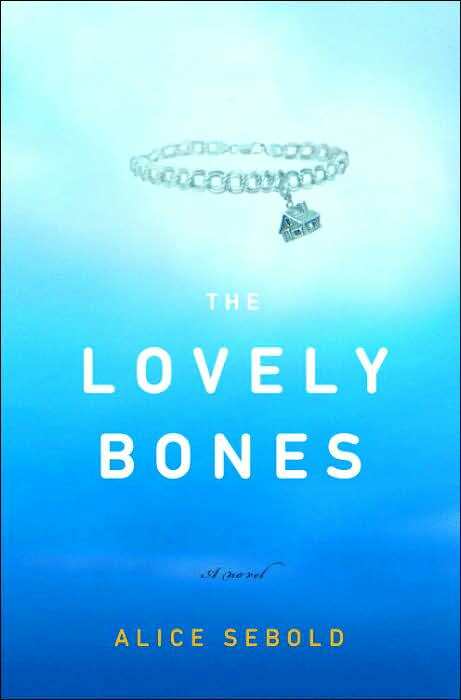 "The Lovely Bones" works because the narrator, Susie, isn't herself maudlin. Being dead seems to give her enough of a perspective on life that she doesn't pine excessively for what she might have been or done; she is moved by her family's grief, but not so much that she can't see their flaws and faults and describe them to the readers. I feel that sentimentality is often used to hide the truth about people, to shield the reader/viewer from the true selfishness and petty cruelties that humans inflict on each other. The great strength of "The Lovely Bones" is that it doesn't shy away from these harsh realities, but embraces them, painting a dense and sweetly sad picture of an American murder.